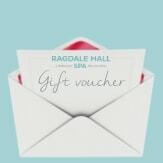 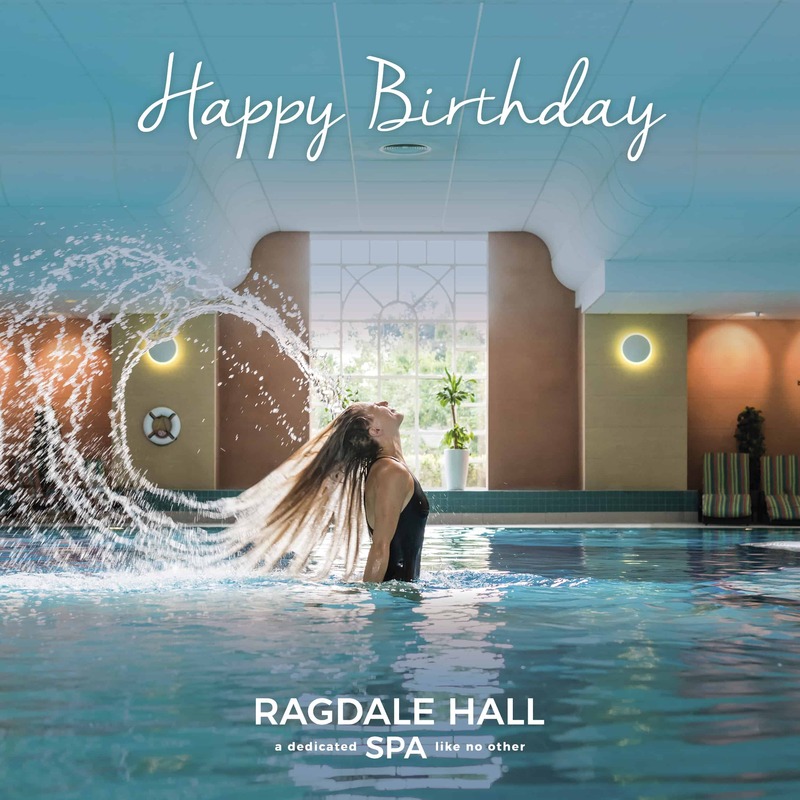 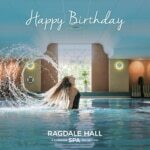 Always our most popular day – ideal for those who want to try some of everything Ragdale has to offer! 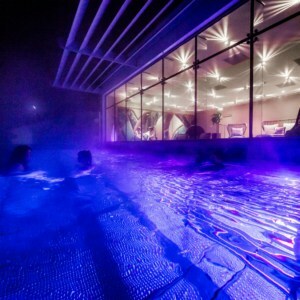 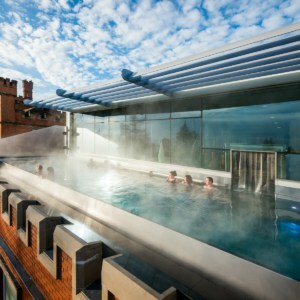 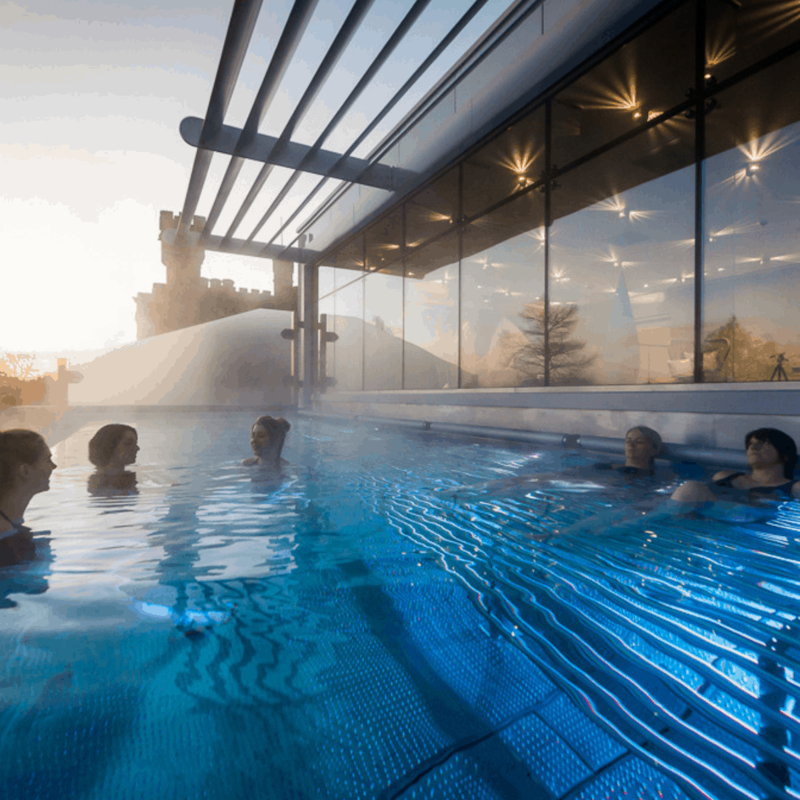 If so, purchase the luxury version of this spa day – see Luxury Refresh and Revive Day for what’s included. 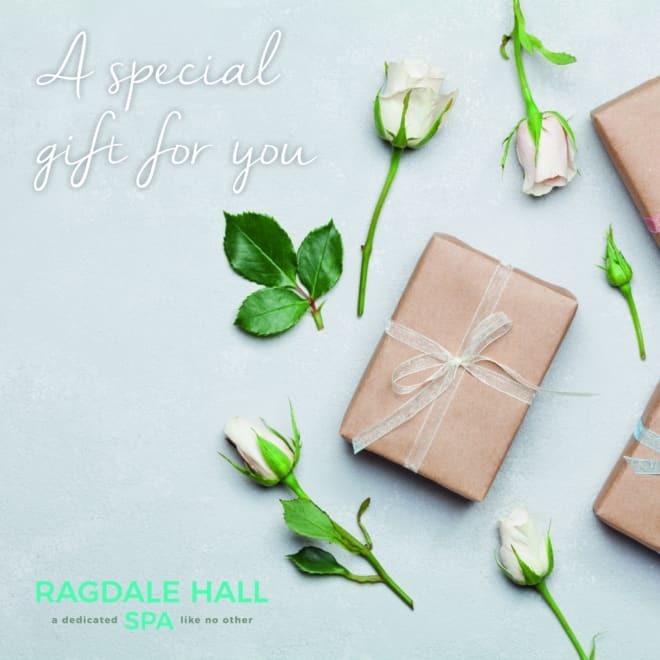 Upgrade your inclusive Blissful Face and Back Therapy to a Full Body Massage and Pure Radiance Facial (both 50 minutes) by purchasing a Blissful Plus Voucher for £59.